Today I have a little Nars haul for you all. I have heard amazing things about the Nars Radiant Creamy Complexion Concealer. I did not need a concealer what so ever, because I have two Benefit ones on the go, but I had a gift card and they had some in stock when I went to Sephora. These have been sold out everywhere. I think I would have maybe gone for the Vanilla colour but that one was sold out, so I went for the lighter shade called Chantilly. I am super white so this does work nicely but at first I thought it was too light. I like to put this all under my eyes and than put a bit of Benefit Fake up on top. Fake up is a bit darker, so the combination of these two are perfect. 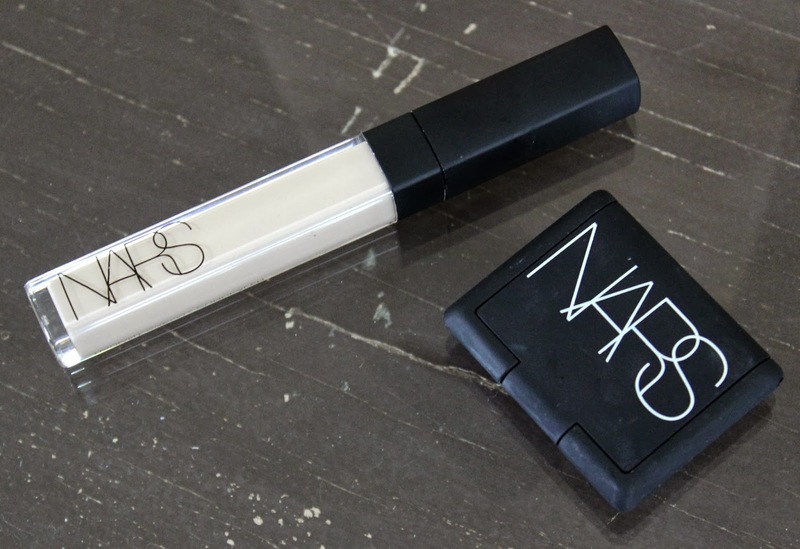 This concealer is truly worth the hype. The consistency is perfect and will seriously cover any bad dark circles. It's not too drying but also not overly moisturizing. I love it!! Definitely a must try and I will be sticking with this concealer for a while. I have been eyeing this colour down for months. I think it is absolutely beautiful but Nars eye shadows are a wee bit pricey, so I never bought it. Also, knowing this wasn't an everyday colour to wear I had a hard time justifying how often I would wear it. I finally took the plunge when I tried it on because it complimented my blue eyes so nicely. 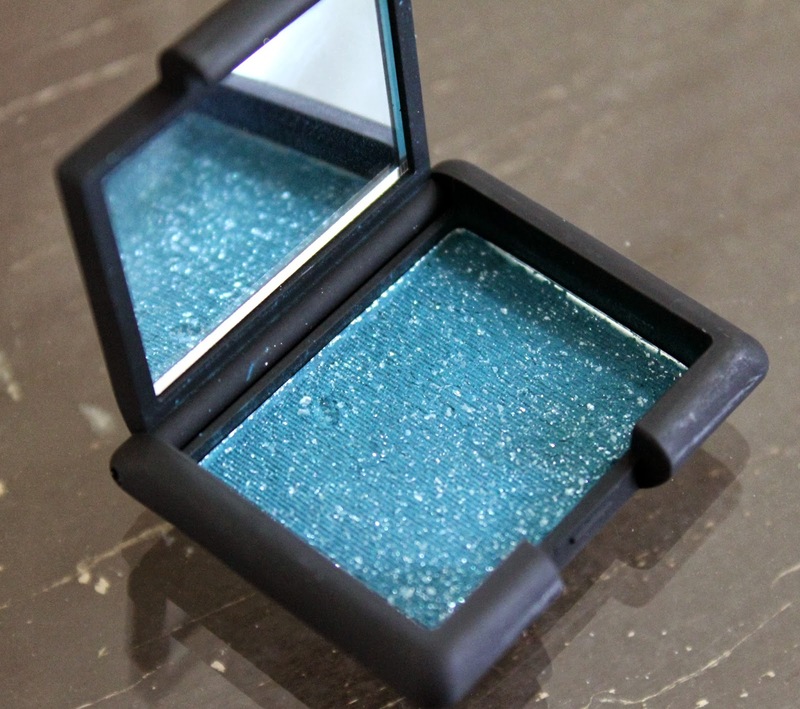 This is now my new go to eye shadow when I go out. I don't put this all over but I just in the corners of my eye, mixed with a black eye shadow. This is a great going out look but it's not too much. I also heard phenomenal things about the Nars eye shadow so I wanted to try one out. Love how pigmented they are and it lasts all night. 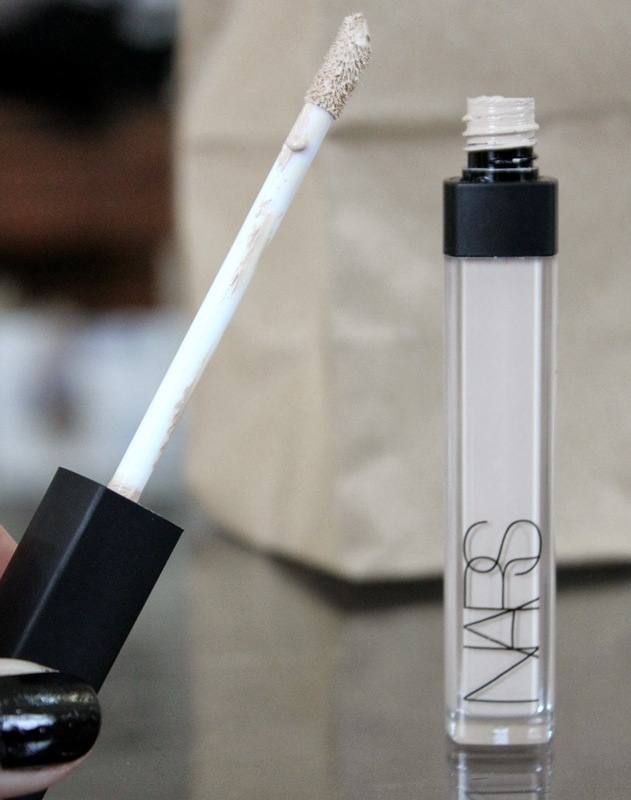 What is your favorite Nars product?